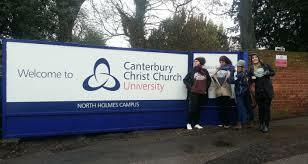 Canterbury Christ Church University (CCCU) is an Anglican new university in Canterbury, Kent, England. Founded as a Church of England college for teaching training in 1962, it has grown to full university status and celebrated its 50th anniversary in 2012.The focus of its work is in the education of people going into public service. 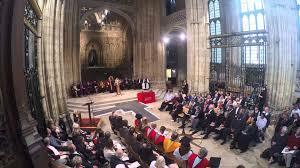 The university retains its status as an Anglican foundation. 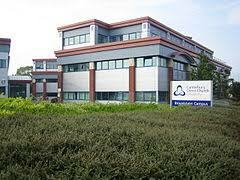 It is also known as England's "missionary university".